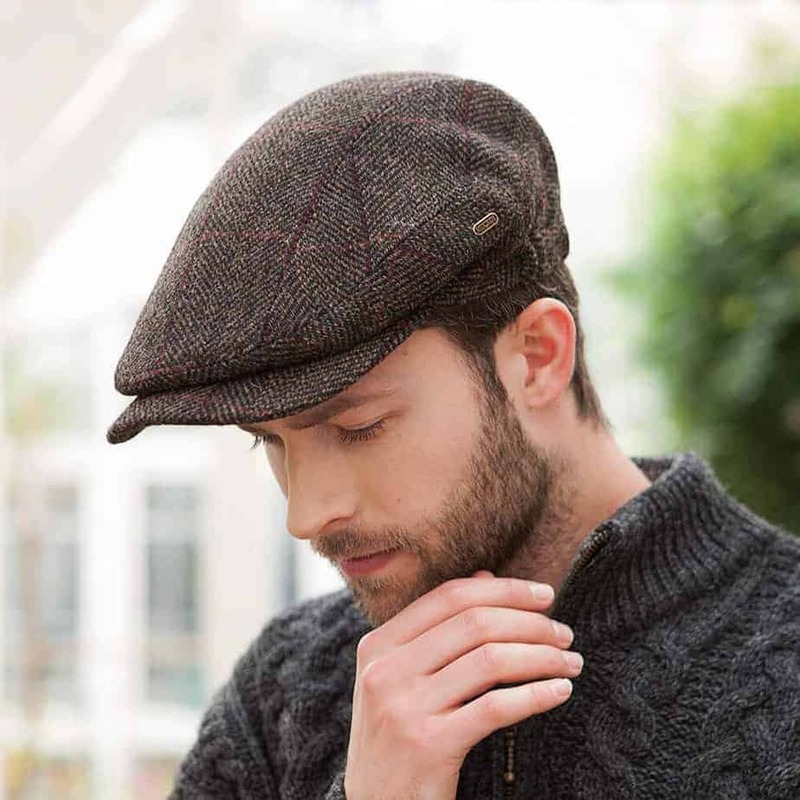 A spectacular dark brown tweed cap from Ireland. 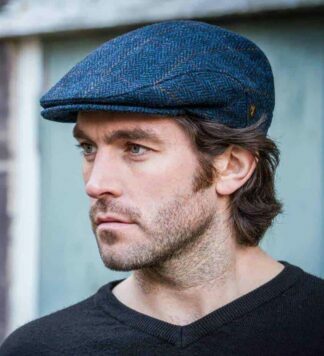 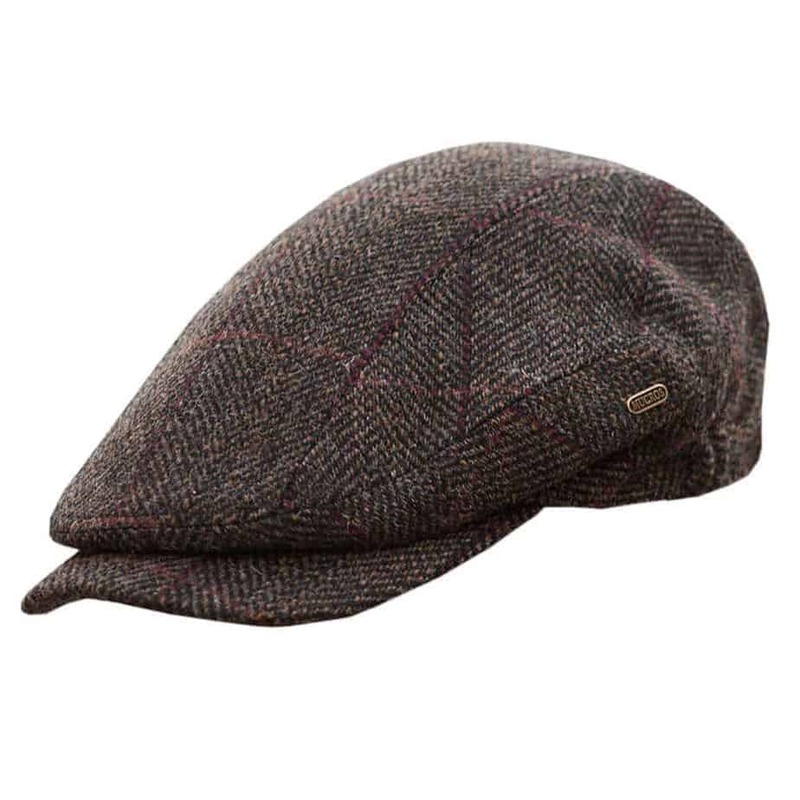 The Quiet Man Cap is made in the traditional style and imported from Ireland. 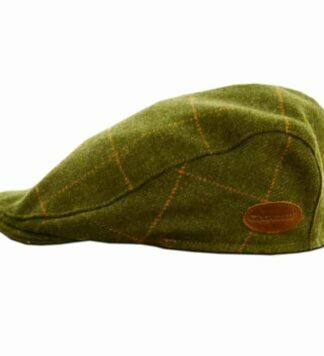 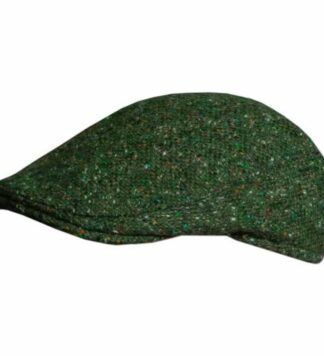 A top quality tweed cap, woven under the expert eye of master weaver John Cahill.